Robert T. Cassens, DMD, P.C. 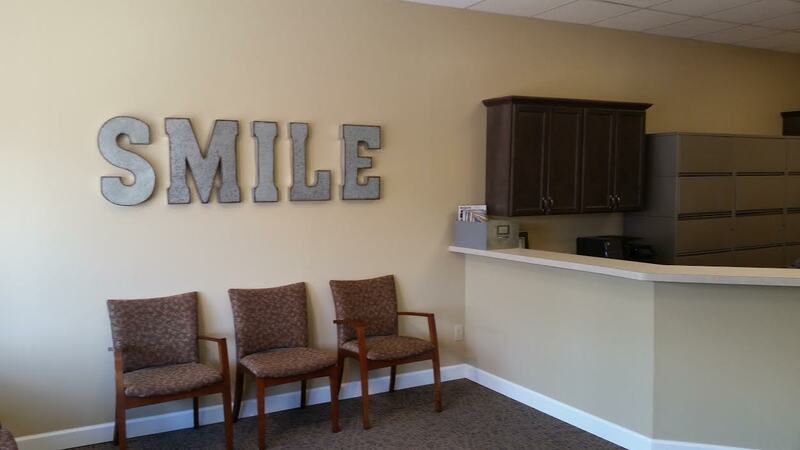 Our purpose is to provide the highest quality dental care with gentleness and compassion. We will conduct our business fairly and with integrity. We will invest in the highest quality materials and provide an environment where our employees can grow both personally and professionally. We envision dentistry to improve not only oral health, but overall health, through education and prevention of dental disease. When you visit the Virden dental office of Dr. Robert Cassens, your smile is our top priority. We welcome you as a patient and we appreciate the opportunity to provide you with dental services. The information in this brochure is designed to answer many of the questions most patients have. We want you to know about our office policies. The more you know, the better we can be of service to you and your family. If you have any questions, however, please do not hesitate to ask them since we do want to be of help. Friday: 8:00 a.m. —3:00 p.m.
Virden Dentist, Dr. Robert Cassens is dedicated to cosmetic dentistry such as Exams, Teeth Whitening, Veneers and more. We are looking forward to your visit to our Virden, Illinois dental office.